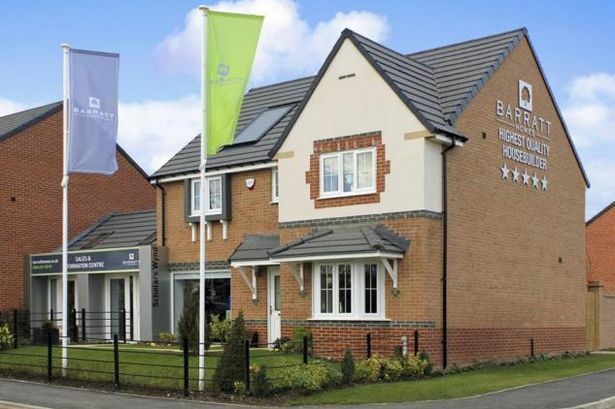 Coalville-based Barratt Developments have “delivered a strong operational and financial performance” in the 6 month period ending 31 December 2018. Profit before tax was up 19.1% to £408m, while revenue grew 7.2% to £2.1bn. Additionally, 7,622 houses were built, a 4.1% increase on 2017. Commenting on the results David Thomas, Chief Executive of Barratt Developments PLC, said: “The Group has delivered a strong operational and financial performance across the half year. “We are helping to address the country’s housing shortage by building high quality homes, growing volumes, creating jobs and supporting economic growth, whilst continuing to lead the industry in quality and customer service.